I know this is WAY late (duh, it's already September), but I'd rather post it later than not at all, because let's face it, MISHIBOX is awesome and the boxes keep getting better with every month! For those of you who missed my review of the first MISHIBOX, you can check it out HERE. 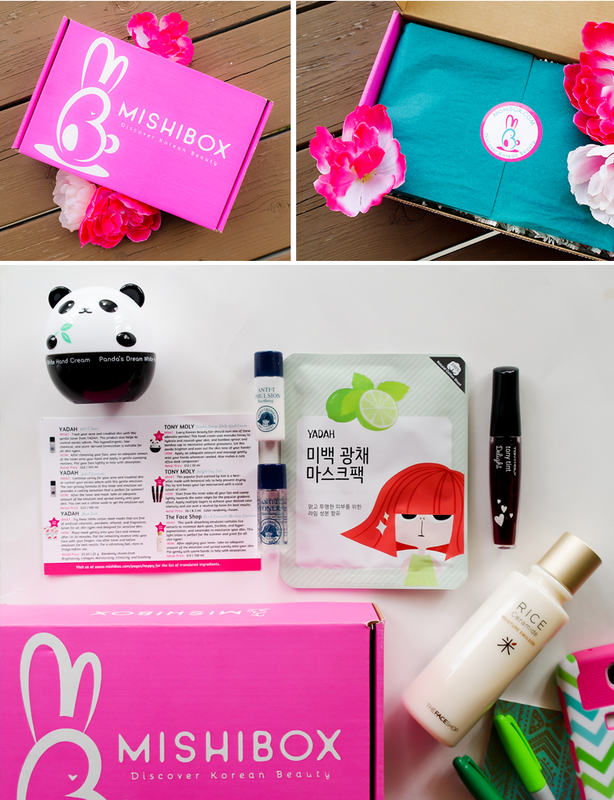 MSHIBOX is a brand new monthly beauty subscription box that delivers hand-picked, top-quality Korean beauty products straight to your door! Every (adorable) box comes with a combination of 4-6 sample-size and full-size products. 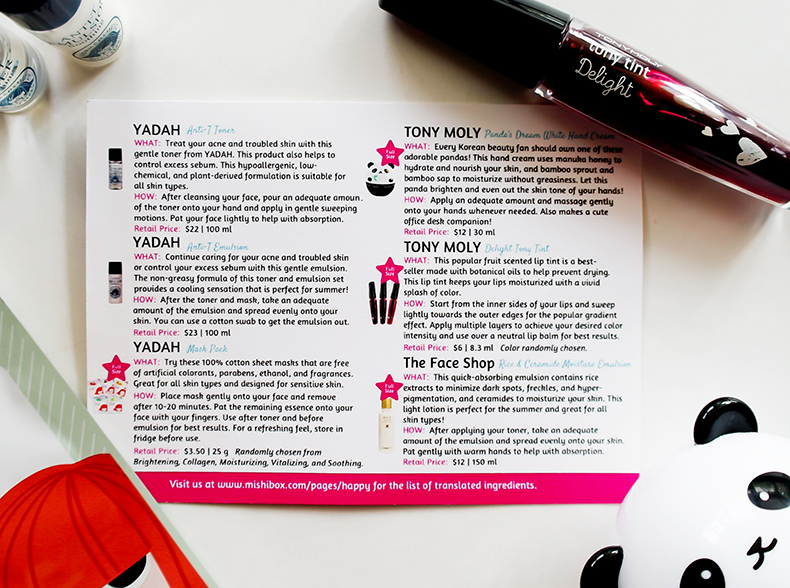 It can be anything from skincare to makeup and all the amazing things in-between. The cost of this monthly subscription box is simply unbeatable - $19.95!!! And, amazingly, you can choose to subscribe for the entire year (and save $12), or buy one box at a time. 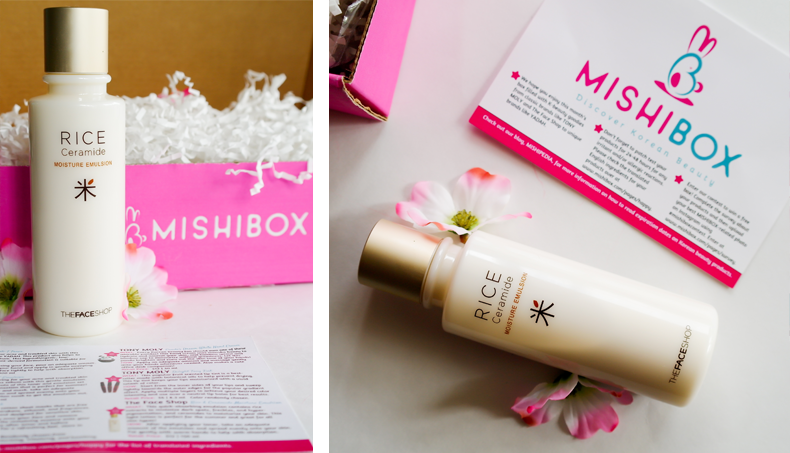 When I got the first box for review, I was so excited and happy with the products included, I immediately hopped over to MISHIBOX website and ordered a couple more (the June and August one). I think I missed the order deadline for the September box, but I'll definitely be getting the October one! MISHIBOX folks are also hard at work on their online store where you will be able to buy the products included in their boxes. 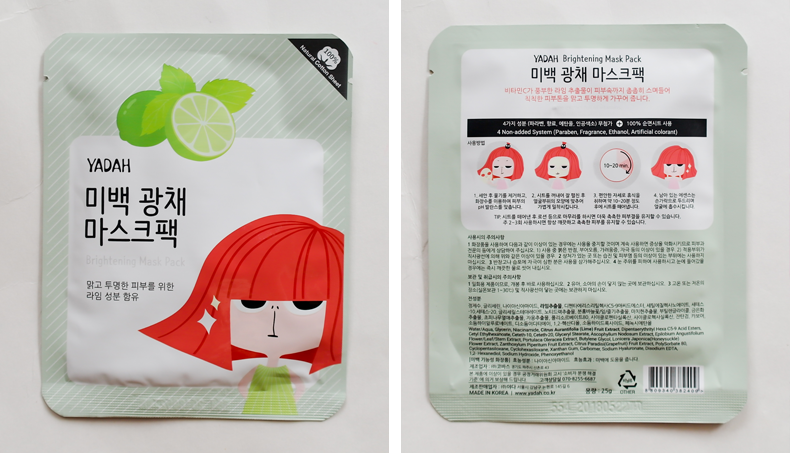 I can't wait for the store to open, I will definitely be stocking up on the Korean face masks - they are amazing! I had no idea Manuka Honey smelt so good. SO GOOD! 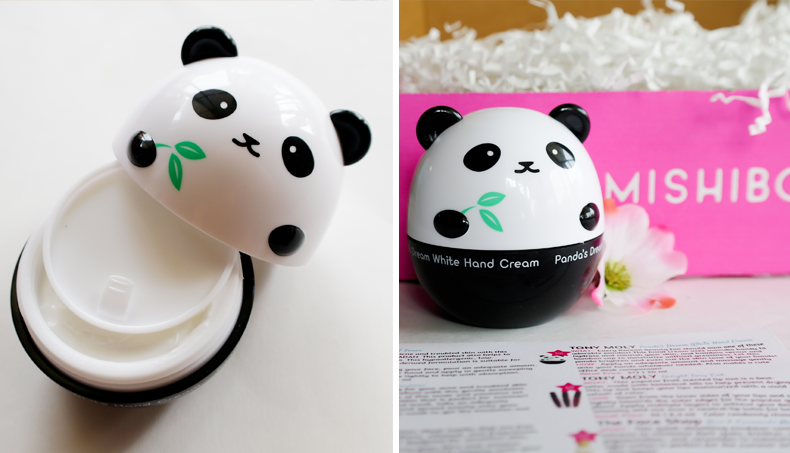 This little hand cream is not only totally adorable (THAT PANDA! <3) but it also works really amazing! The bamboo sap and bamboo sprout are so incredibly moisturizing! I love how silky smooth it feels without leaving your hands greasy. I want to be able to keep my hands nice and soft without leaving greasy marks on everything I touch after applying hand cream. This is, hands down, my favorite product in this month's MISHIBOX. According to the flyer included in the box, this emulsion is great for minimizing dark spots, freckles, and hyperpigmentation. In other words, it improves the appearance of your skin and evens out your skin tone. 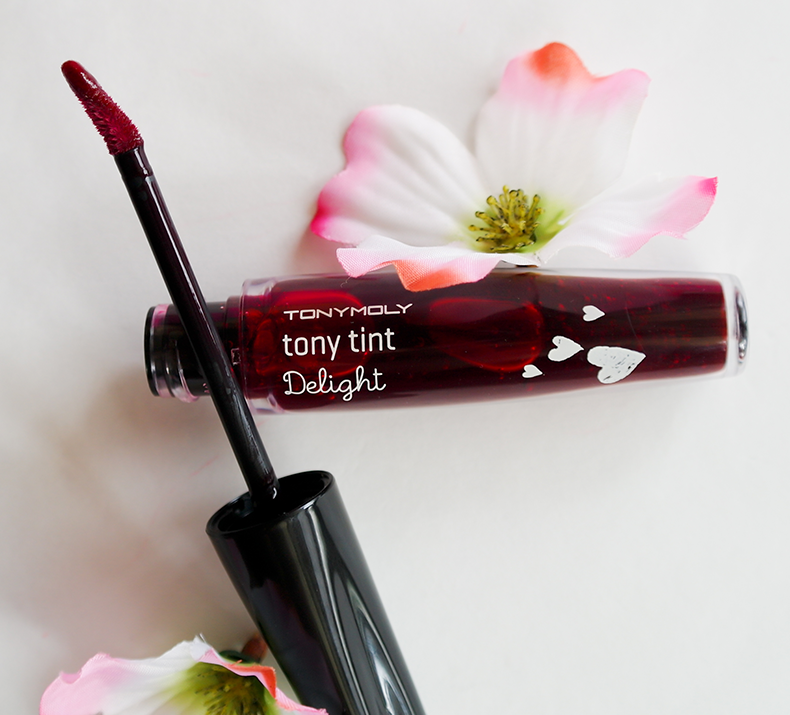 A fruit scented lip tint that's been a huge HIT in Asia recently. I was thrilled to have found it in this box! The one I got smells like red grapes and has a rich red-wine color. It's not by any means easy to apply. You definitely have to have a steady hand and some experience with tints like this. Also, start from the middle and spread it towards outer edges, this way you'll avoid Miranda Sings looking lips. I really like this tint. I love the smell and the color and how long it stays on. I can eat and drink, and there are no smudges but the color stays in place. There's a bit of a tingly feeling when applying it and initially I thought that was a sign of trouble, but my lips don't get dry when using it at all. These two skincare products are supposed to help you with acne and breakouts. They also help control excess sebum. I've only tried the toner so far, and only once, so I can't really tell you much about these products. I don't have acne and during summer time my skin usually "behaves", but the moment colder days hit and we start using the central heating system, I know my breakouts will be back. I will definitely be using these two then! 100% cotton sheet mask, free of harmful ingredients such as artificial fragrances, colorants, parabens and ethanol. 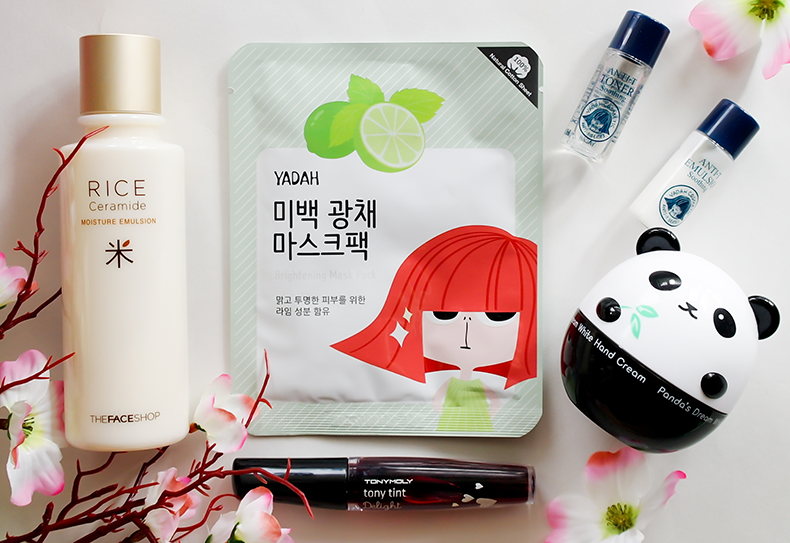 These Asian beauty masks are always my favorite products - they're always so amazing! I haven't used this one yet, but I'm happy I got the LIME one. I can't wait for MISHIBOX online store to open so I can stock up on these! Disclaimer: I purchased the MISHIBOX myself. All thoughts and opinions are my own.